New modern design with shoulder grip area. Cool, stretchy, and ideal for temperate water. Ergonomic, comfortable velcro closure and back zipper. The wrist, ankle, and neck seals are enriched with Aquastop Finish. Also suitable for multiple watersports. 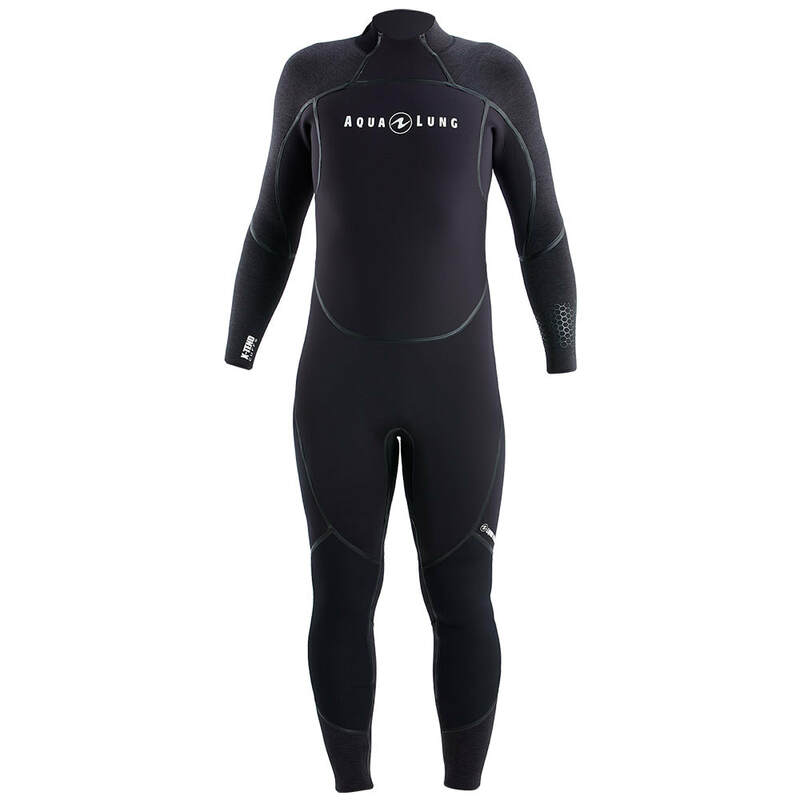 ​This wetsuit is designed for those who enjoy all types of watersports, and want the freedom and performance of a full stretch suit. Widely considered the best entry level wetsuit on the market, the S-FLEX is made of our proprietary blend of neoprene that provides a generous amount of stretch. The result is easy-in/easy-out donning experience, exceptional freedom of movement, and a velvety soft exterior finish. The AquaFlex jumpsuit line, with super-stretch neoprene, provides the ultimate in comfort and quality. The suits are made with AquaFlex neoprene which has three times the stretch of standard neoprene, making the suit easy to get on and off and also ensures a great fit for every body shape. The seams are sealed with liquid rubber, which make them durable and protects them from unraveling and also keeps water out and warmth in. Introducing a major innovation in wetsuit comfort; Reactive, the first wetsuit to use Celliant® Infrared Technology: 13 thermo-reactive minerals woven into the fabric lining that convert body heat into infrared energy and reflect it back onto the diver. Medical studies have shown that infrared energy improves the body’s circulation. Increased circulation improves oxygen levels in the body, enabling you to use less energy, improving overall warmth and increasing your dive time.